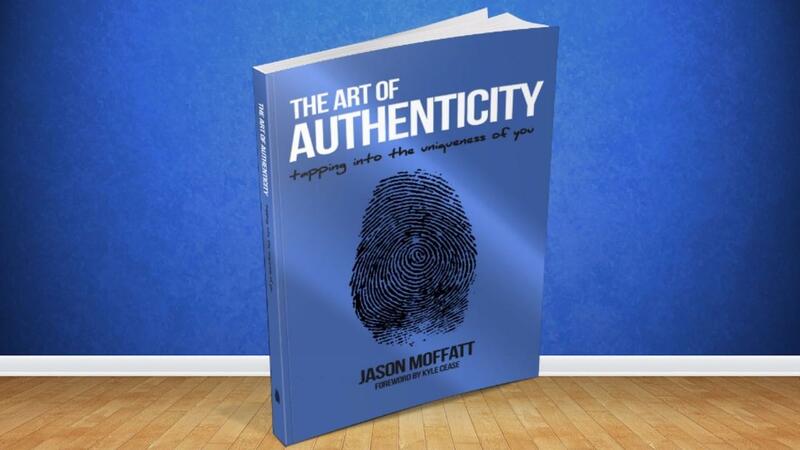 Teaching Entrepreneurs & Business Owners How To Get Paid What They Are Truly Worth. 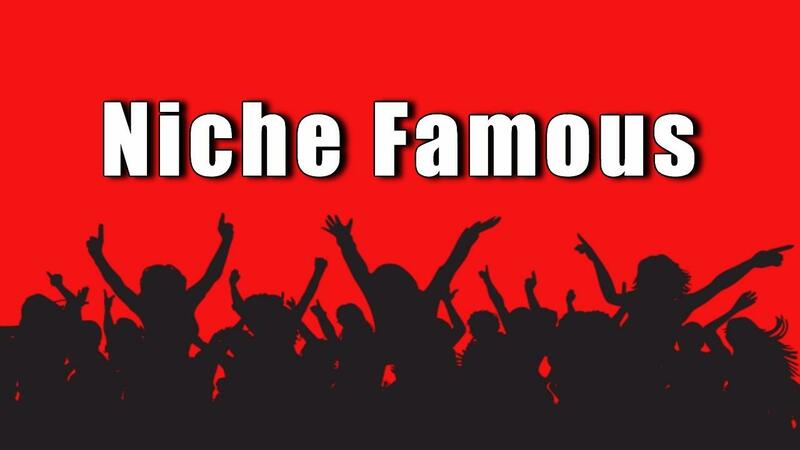 Niche Famous is a Lifestyle Marketing Course teaching you how to get others to Know, Like, Trust, & BUY from you! 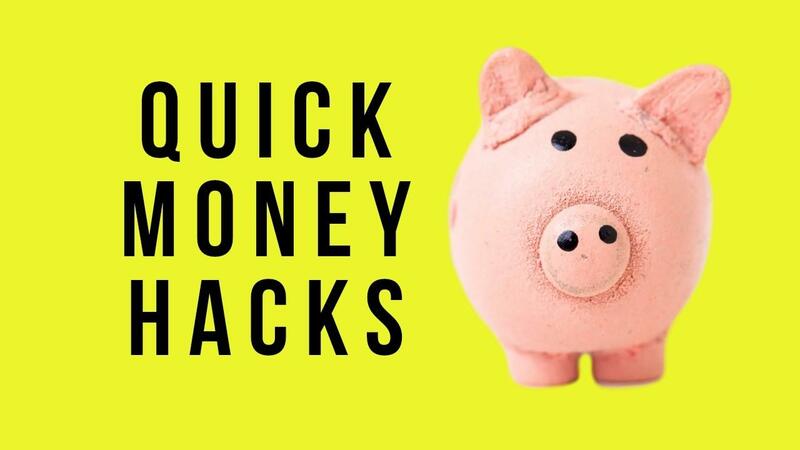 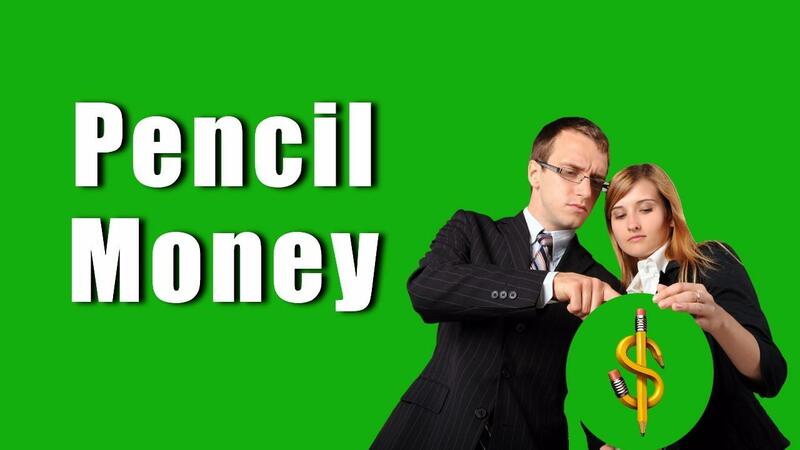 The Pencil Money Copywriting Course teaches you how to turn a pencil into your own private ATM machine.